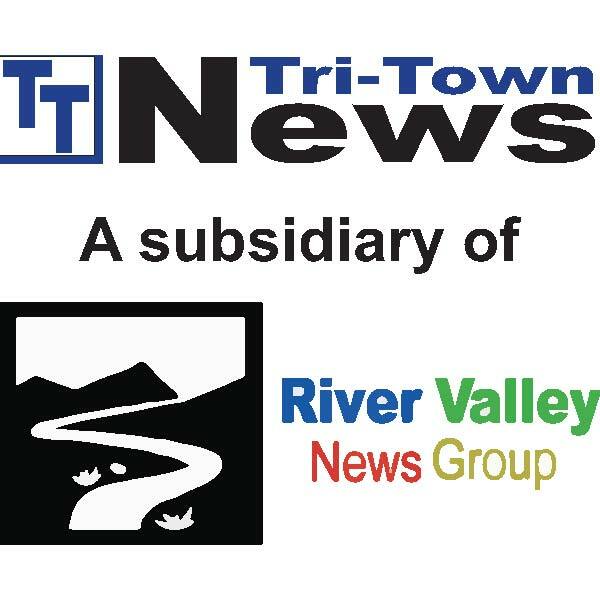 Sidney Store Finds New, Expanded Home – Tri-Town News – Sidney, N.Y.
SIDNEY – Roughly a week and a half ago, J & M Trophies and Specialty Gifts owner Jaime Cole began moving his engraving and customization shop into larger digs at 37 Main St., previously Rainbow’s End Consignment. The relocation, he said, was spatially motivated and will help accommodate an influx of new inventory. The space, which Cole estimated is “three times bigger” than his previous spot on the opposite side of Main Street, will also afford increased apparel printing and personalization jobs.